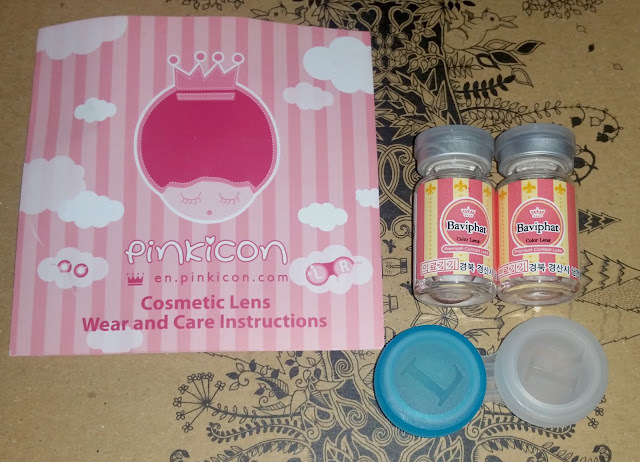 [Review] Pinkicon O-lens BaviPhat 3 Color Pink | The Broke Asian. Back with another circle lens review! Pinkicon kindly contacted me asking if I wanted to review one of their lenses, so of course I pounced right on that opportunity. I've been wearing brown lenses lately just because it looks more natural for everyday wear. However, I've also been really wanting to try out another pair of pink lenses. I have love-hate relationship with pink lenses because there's a really thin line between looking like a princess vs looking like a sick rat. 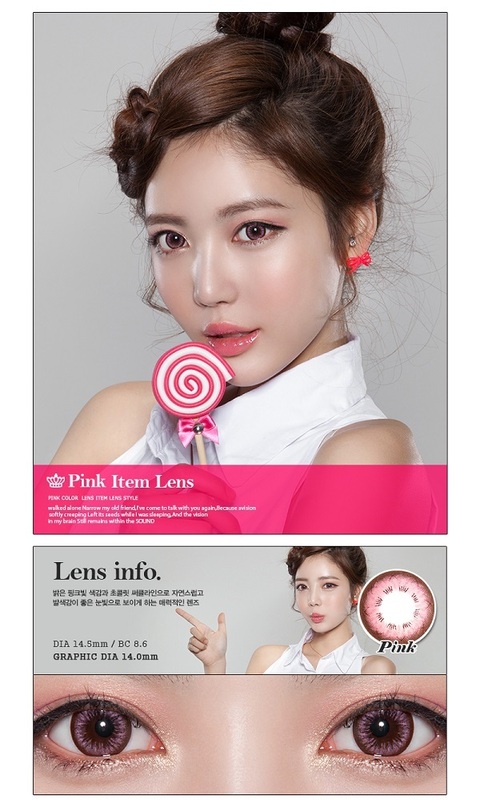 I decided to just take a stab at it and the one I ended up choosing were these: O-lens BaviPhat 3 Color Pink. It came with a contact case, wear and care instructions, and the 2 bottles with the lenses. The cost of this particular lenses are $31.73, which is somewhat on the higher end when it comes to circle lens prices. 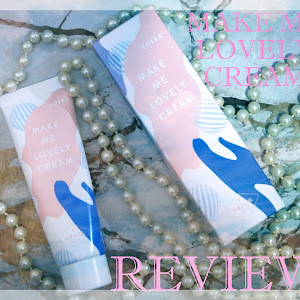 I've never heard of the particular brand (O-lens), but I think it's probably a really good brand since they have a line that collaborates with Anna Sui. 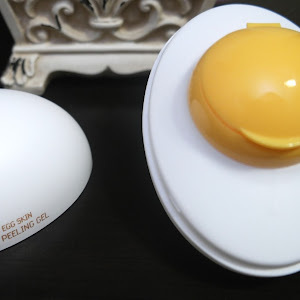 There are some lenses (GEO) that start at $14.40 though, which is a great price especially when you consider that they offer free shipping for all circle lenses. 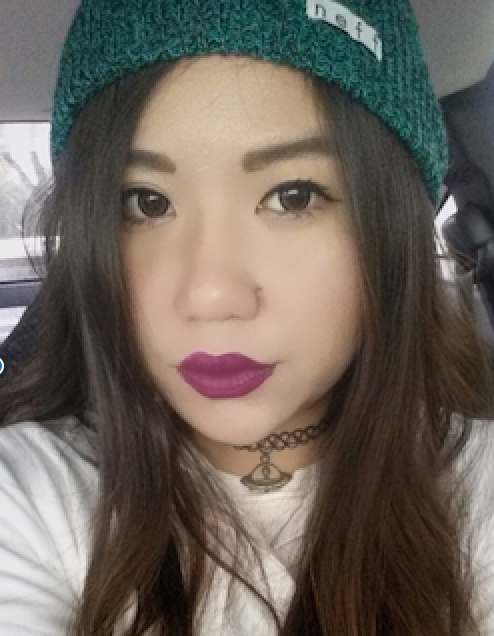 We offer FREE worldwide shipping for all circle lenses. For some reason, these lenses remind me a lot of Hello Kitty. 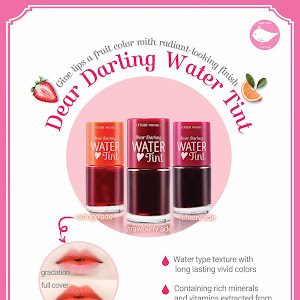 Not only is it pink, but the inner rim has a design that looks like whiskers or eyelashes. I'm pleasantly surprised with how nice these looked. Pink lenses can either make brown eyes look brighter or they can just make you look sick, so I liked how these still look pink but not overdone. They obviously don't look natural, but I think they're still a great pair to use for everyday use. 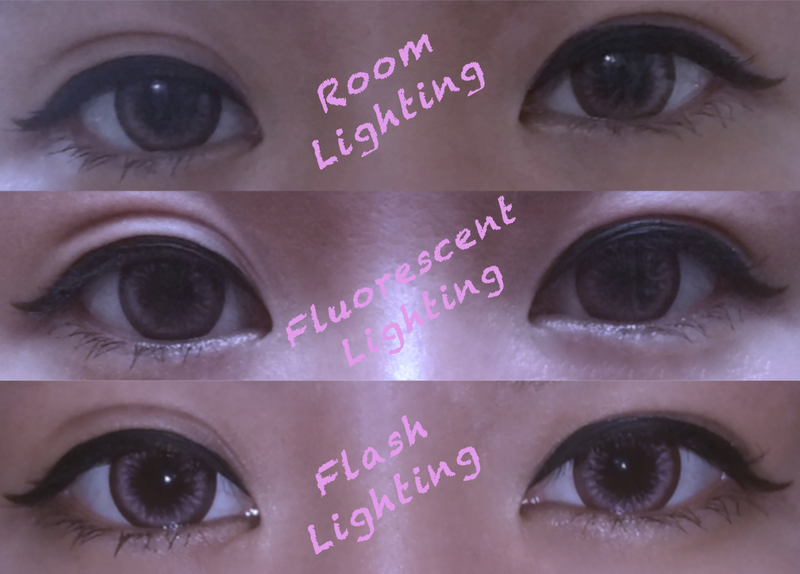 The diameter is the typical size that most circle lenses are. Not too "in-your-face" huge, but still makes a noticeable difference compared to my regular eyes. I find myself gravitating to these lenses for everyday use rather than my daily disposable ones. I also noticed that I'm more open to not wearing any eye makeup when I wear these lenses because it actually makes me look descent. I always worry when trying out new lenses because there's always that 25% chance that one of lenses will end up defective and unusable. Lately I've been wearing daily disposable lenses (review coming soon), which are ridiculously thin and any particles (eyelashes, dirt, etc) that get stuck to it can easily tear it. So when I put these lenses on the first time, it felt like my eyes were wrapped in a warm comfy blanket. Since I've been wearing the silicone hydrogel daily disposables, I've been used to very moist lenses. So, it's no surprise that I felt like these dried up my eyes quicker. By 6 hours, I felt like my eyes were dehydrated and I could feel like there was something in my right eye. I'm not sure if you guys feel the same, but my energy levels deplete SUPER FAST once my eyes start drying up. So by lunch time, I'm exhausted, all thanks to my eyeballs. I would give the comfort 4/5 since it couldn't withstand my time test! 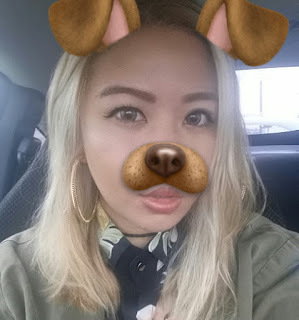 Okay, so I know I used this filter with the last circle lens review, but it makes me feel cute...so I'll keep using it! 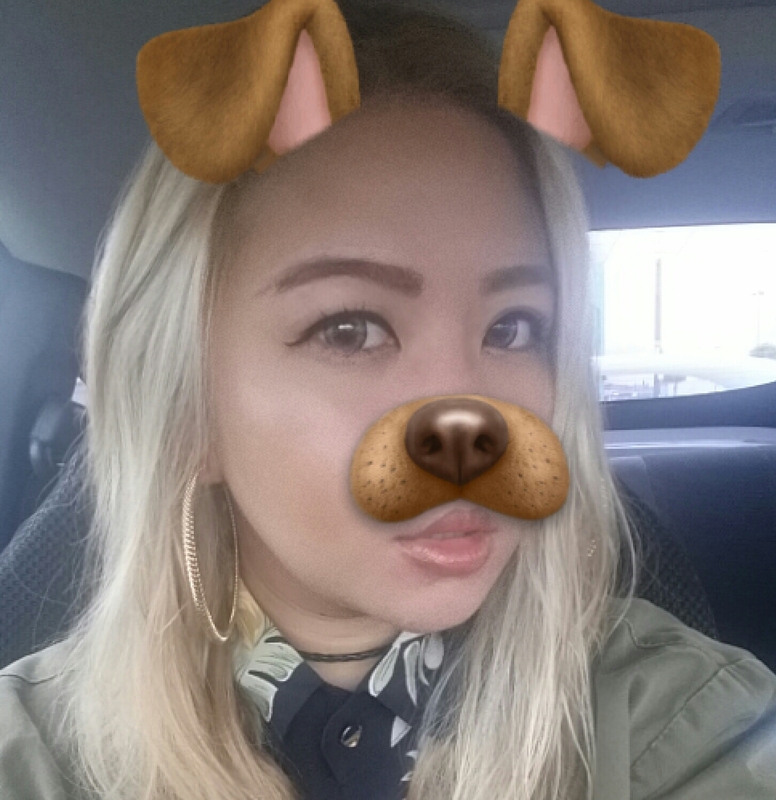 Also, I picked up these hoop earrings yesterday at Forever 21, and loving it. 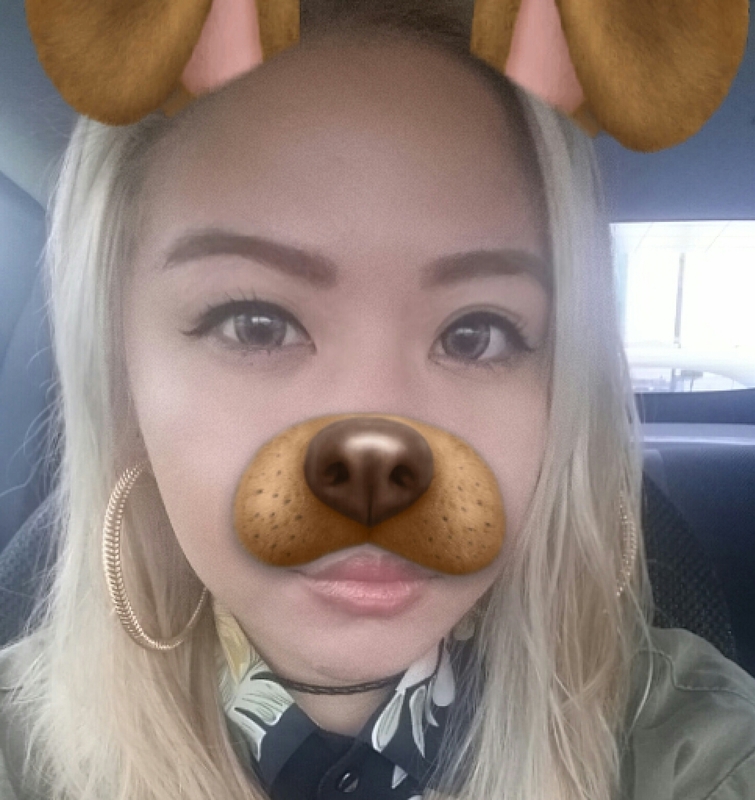 Excuse my eyebrows, the lady at the salon bleached them, so I have to draw majority of it on. It looks like I skipped a part at the tip, heh. It's been quite some since I've tried on lenses (that weren't silicone hydrogels) that have felt this comfortable. Yes, it does get drying after a couple of hours, but most lenses will do that. Putting this on in the morning actually feels refreshing, if that makes sense. I typically have a hard time when it comes to putting on lenses because of all the dust and particles stuck on it, regardless of how well I clean it with solution beforehand. I found I had no trouble with these. I'm also in love with the color. Even my mom complimented me. I've never ordered from Pinkicon before, but I really liked at how amazingly nice they were and the wide variety of lenses they carry. I've already been eyeing a couple of other lenses for when I'm due to make another purchase. Other than lenses, the site also carries wigs, makeup, lashes, fashion, and a few diet items.